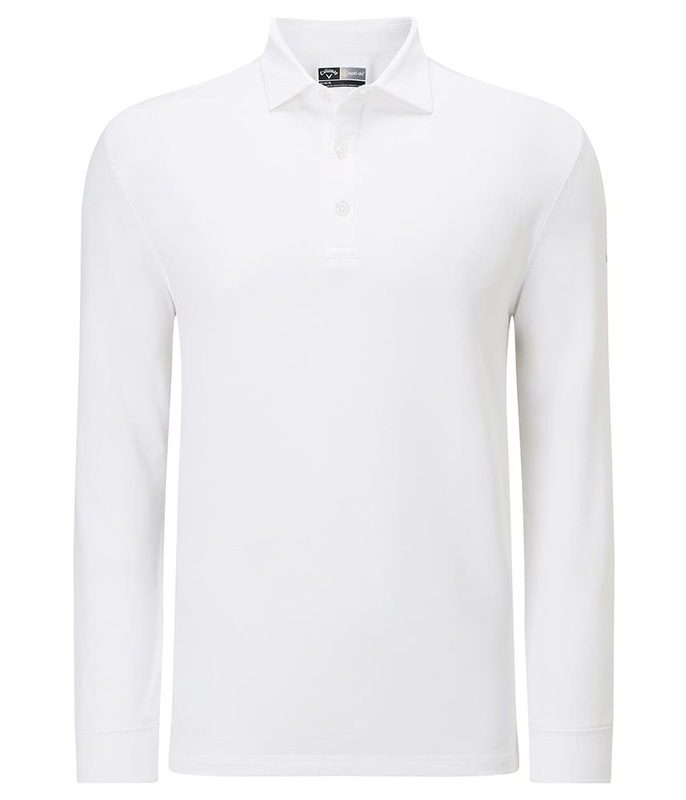 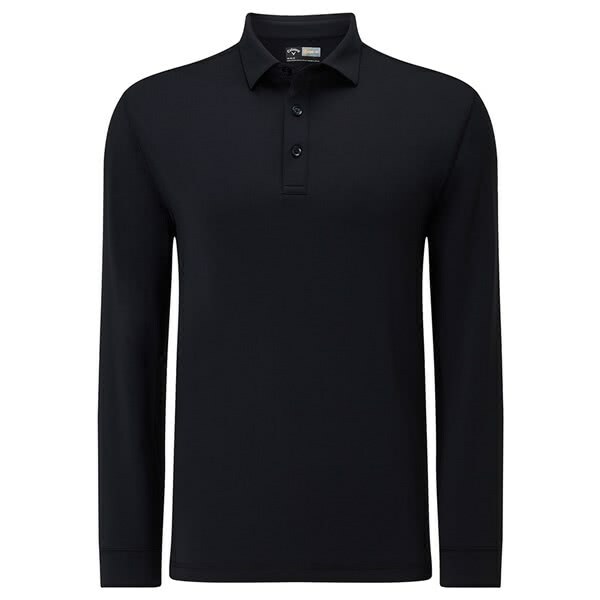 The Callaway Long Sleeve Polo Shirt has been engineered to provide a superior, fashionable fit that will allow you to wear it on and off the golf course. 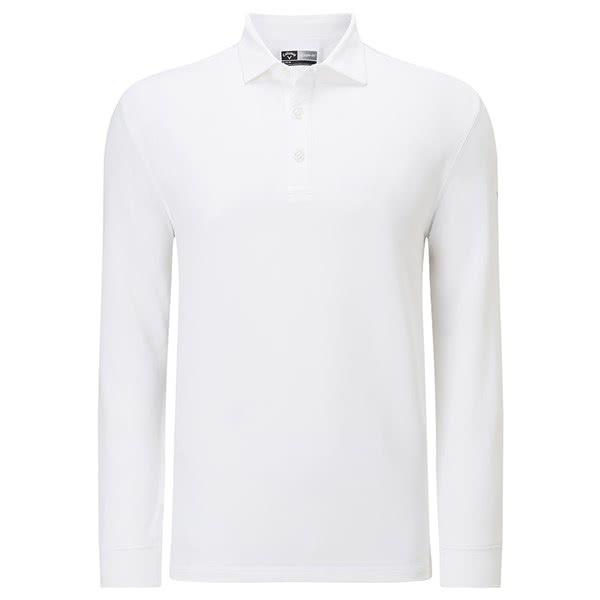 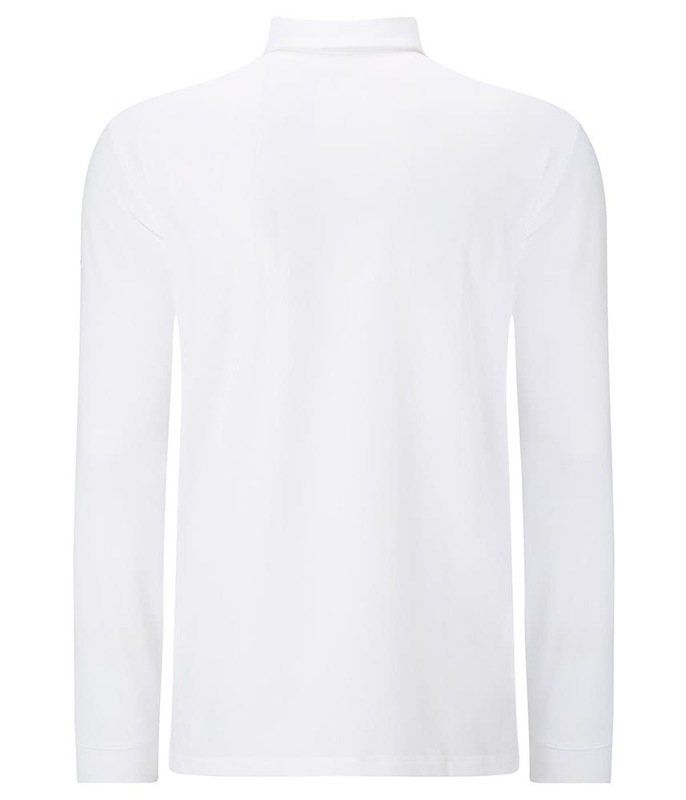 Callaway have used a french terry fabric that features a slight brush back on the inner that gives it a warm, soft to touch feel for improved comfort. The fabric also features a technical stretch that will enhance your every move whilst maintaining the stylish, stunning fit. 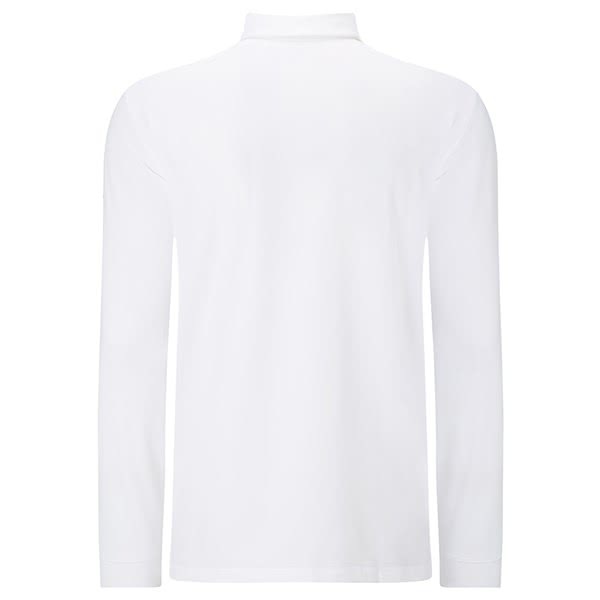 Long sleeve knit polo in a baby french terry fabric with a slight brush back on the inside to give it a soft and warm hand feel. 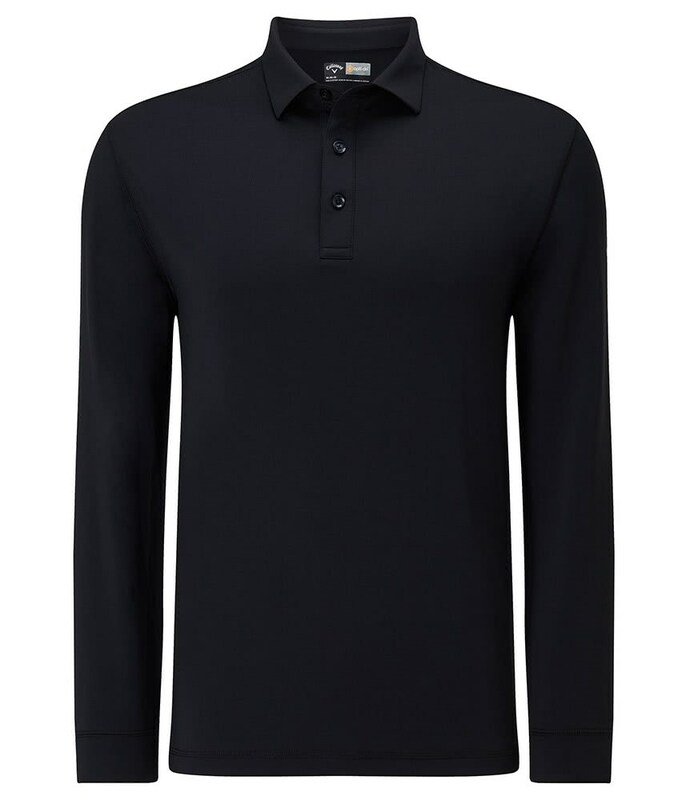 Seton 3 button placket with tonal cover stitching on the armhole, shoulders and on the self cuffs. Callaway Tour logo embroidered on the wearer’s right sleeve.